I grew up on my mom's fried cabbage. I loved it even as a kid. To enhance the recipe, I added potatoes and a few spices. I loved it even as a kid. To enhance the recipe, I added potatoes and a few spices.... Peel potatoes and onion and slice both. Separate onion slices into rings. 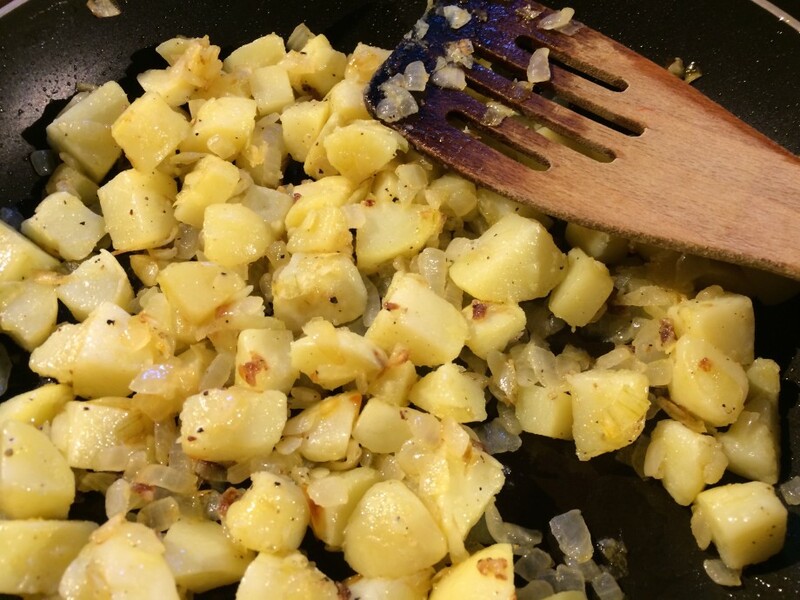 Melt enough butter to cover bottom of large skillet and layer potatoes on bottom. Now, sometimes I’ll remove the onions first and wait to add them back in when the potatoes are brown. But I happen to like the onions to get all dark and burny, so I’m going to leave them. 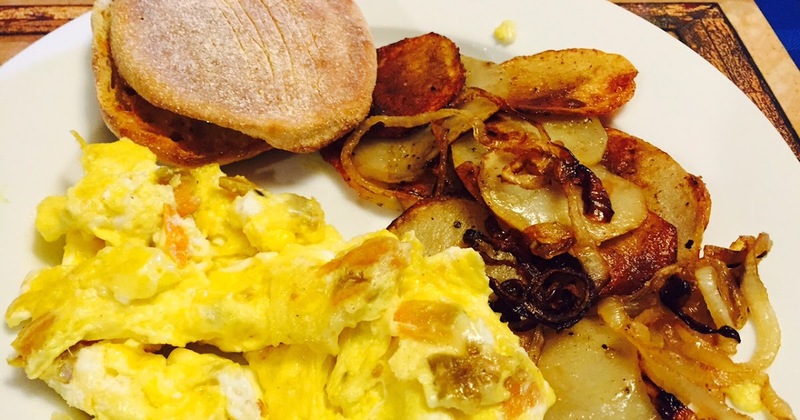 But I happen to like the onions to get all dark and burny, so I’m …... I grew up on my mom's fried cabbage. I loved it even as a kid. To enhance the recipe, I added potatoes and a few spices. I loved it even as a kid. To enhance the recipe, I added potatoes and a few spices.